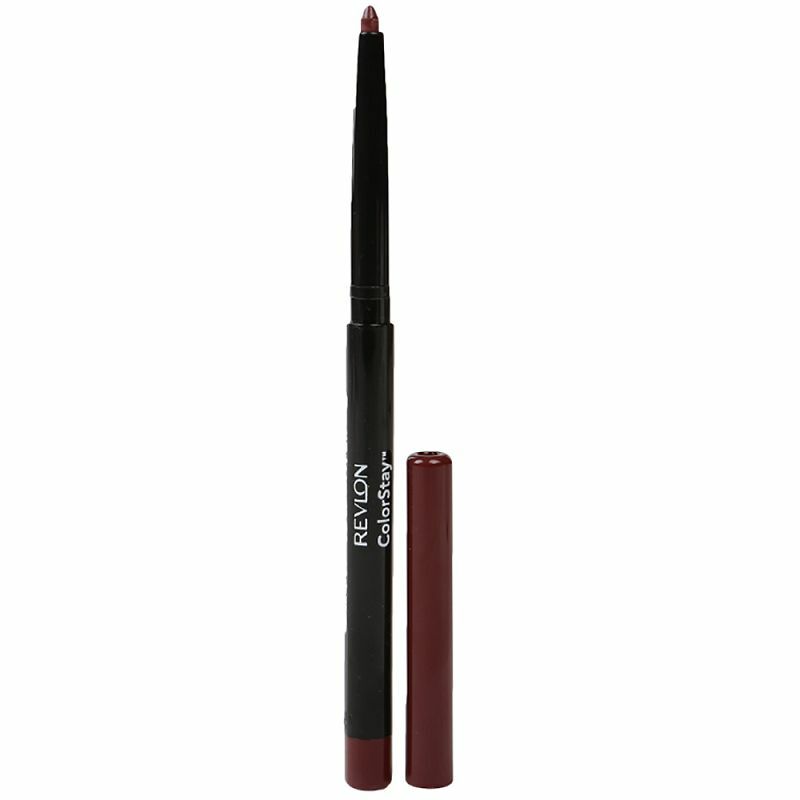 A revolutionary lip liner, in a maroonish-plum shade, that helps lipcolor last longer and prevents feathering and bleeding. It locks your lipstick in place preventing it from bleeding and provides long lasting definition to your lips. 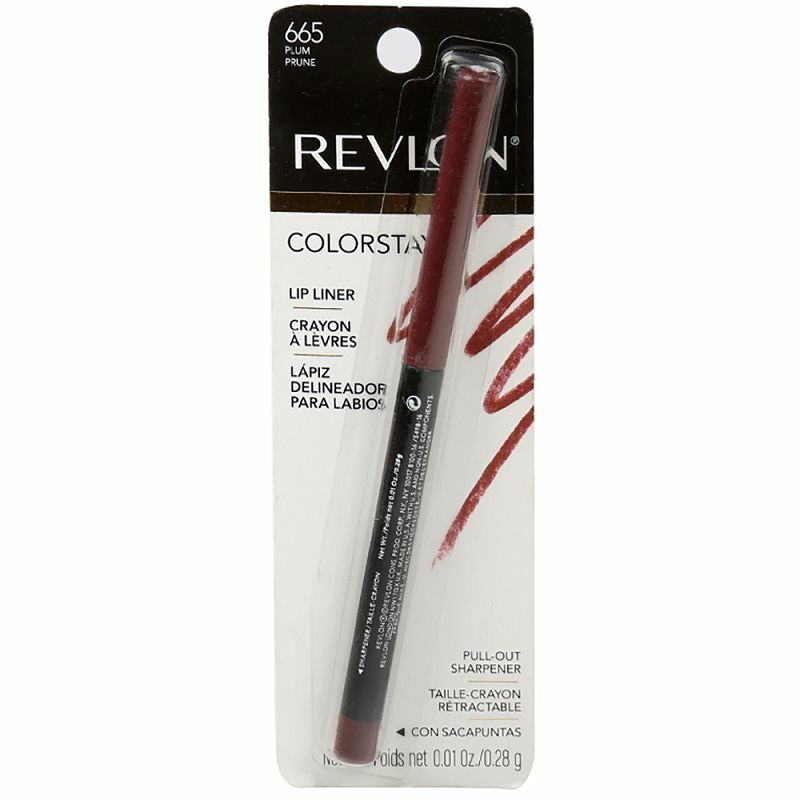 To create a polished lip look, define lips by applying ColorStay Lipliner to the natural line of your lips. To further increase the wear of your lipstick, fill in lips completely with ColorStay Lipliner and apply your favorite lip color.